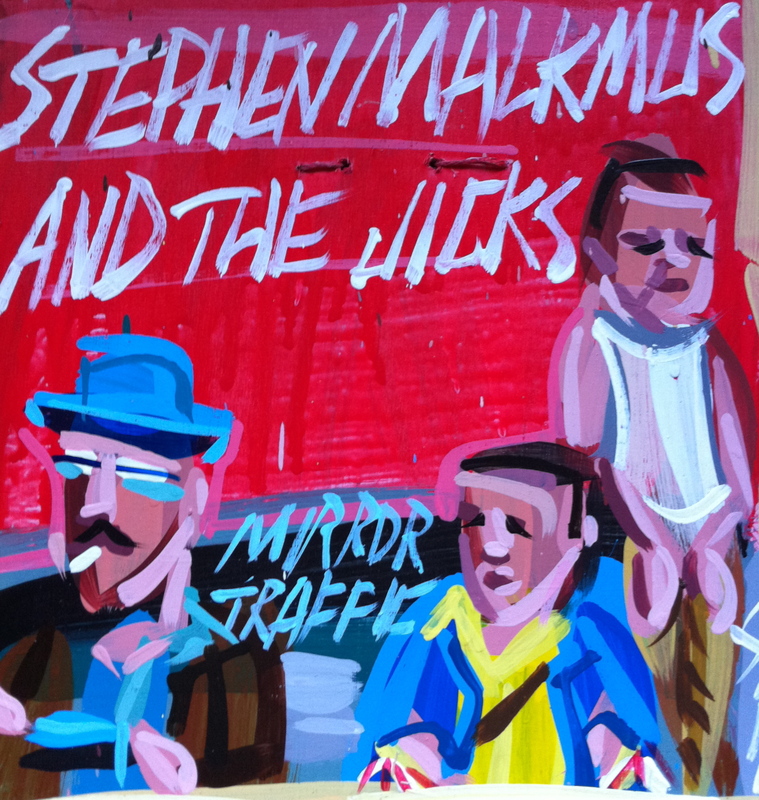 On August 23, 2011, Matador released ‘Mirror Traffic‘, the 5th post-Pavement album from Stephen Malkmus with faithful cohorts the Jicks. 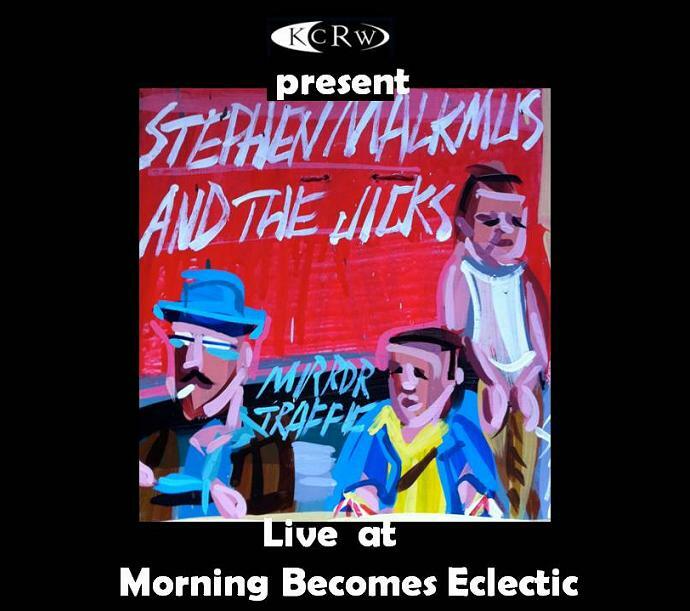 Nearly 20 years after helming Pavement’s landmark Slanted and Enchanted, Stephen Malkmus has maintained a steady presence in the indie scene, cracking wise over a continuous stream of varyingly smart material. Mirror Traffic was produced by Beck Hansen. Malkmus and Hansen recorded the album in early 2010, but because of Pavement’s touring schedule, they put Mirror Traffic on hold until they had more time. The recording is nothing short of gorgeous, the album while only somewhat reminiscent of 90s Pavement, is more than ever a product of Malkmus’ whim and spontaneity, as can be heard in each song’s slight imperfection, a feature of Malkmus’ work that I have always appreciated. Just wonderful. 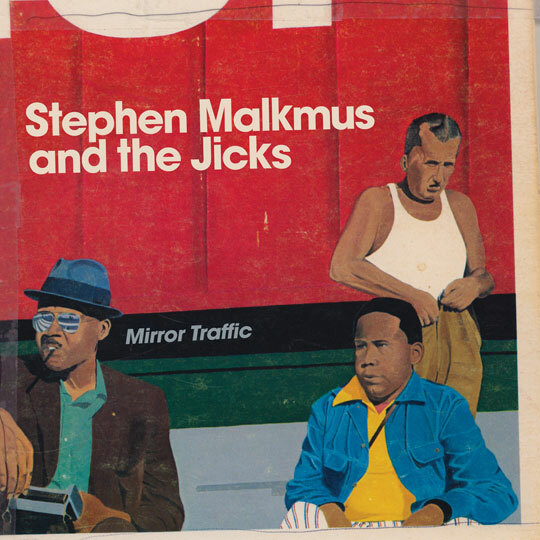 Matador praises Stephen Malkmus’s “rapier wit” and “casual virtuosity”, words that easily describe Beck as well.